It does seem when you open a newspaper these days, there is always a story of a family disputing their “loved one’s” will after death. It makes you wonder if there has been an increase in such disputes, or if there’s just been an increase in the general public’s interest in such cases, making them more likely to be reported. If you look at the official figures though, there certainly has been an increase in the number of cases going to court in the last five years. Sadly I feel it is a result of society becoming more litigious, with people becoming more willing to assert their rights and to try and claim something they perhaps morally shouldn’t. No one likes to be left out, or rejected, but for some, to assuage their anguish of being left out of a will, they decide to chip away at the inheritance by running up huge legal bills; fighting the distribution to the bitter end. Who is the winner in this situation though? Also, it doesn’t role back time. It doesn’t change the fact your loved one didn’t consider you in their final bequest. Celebrity estates are not immune and seem to be even more open to challenge. Michael Jackson’s siblings claimed his will was fake after being left out of his will following his death in 2009. Actor, Robin William’s third wife and adult children went to court in 2015 over his “celebrity memorabilia,” despite his estate being carefully left in trusts between them all, prior to his death. It has been reported the Actor, Peter Ustinov’s estate was consumed almost entirely in legal bills after a 9 year legal battle over a 36 year old will, following his death in 2004. What about the well publicised Ilott v Mitson affair? Much has been written about this case already, which dominated the legal press for nearly ten years, coming to a conclusion in 2017. 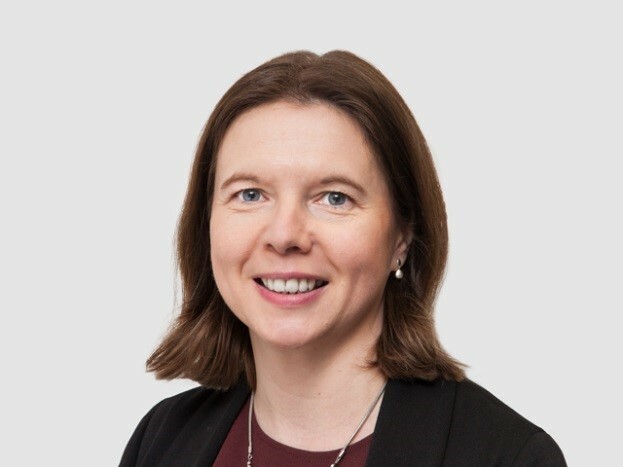 The facts of the case are that an estranged adult daughter had been left out of her mother’s will and the estate, worth around £500,000, was left to three charities. The case went all the way to the Supreme Court, who overturned previous judgements in the lower courts which awarded large sums to the daughter. The Supreme Court recognised the importance of a testator’s wishes and result was, the daughter walked away with £50,000. Some say, she should not have received even this much. We are often asked to insure against will disputes at DUAL. The cases I see on a daily basis always make sad reading. Take a case I had recently where a person had no close relatives. They had an old will leaving their estate to close friends and neighbours. Shortly before their death, some distant relatives got back in touch and “persuaded” them to make another will leaving their entire estate to them. On the person’s death, the relatives presented the new “will” to the administering solicitor. It was judged invalid, as it was not witnessed or signed correctly. Then followed a series of unpleasant and threatening correspondence to the solicitor from the relatives. DUAL assisted with providing a policy to cover the event the relatives continued with their claim that the will was valid, or presented another “will.” This enabled the distribution of the estate to proceed to the rightful beneficiaries, without fear and without further expense being incurred by the estate in dealing with the family. 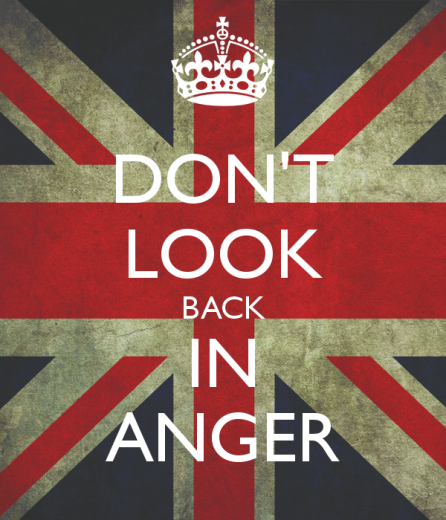 In this day and age, perhaps it is more important than ever, to not look back in anger.